Portugal offers the holy trinity of sea, sun and sand, making barbecue food a logical and mouthwatering choice! A barbecue in Portugal is a true pleasure, and with sun for over 300 times per year, it needn’t be a rare thing. I’m in the UK as I write this, and over the past couple of weeks I’ve had a few barbecues, all interrupted by varying degrees of rain! This is rarely something I have to worry about in Portugal, especially in the summer months. This fact got me thinking about the differences between a barbecue in Portugal and one back in Britain. Rain is rarely something to worry about in Portugal. 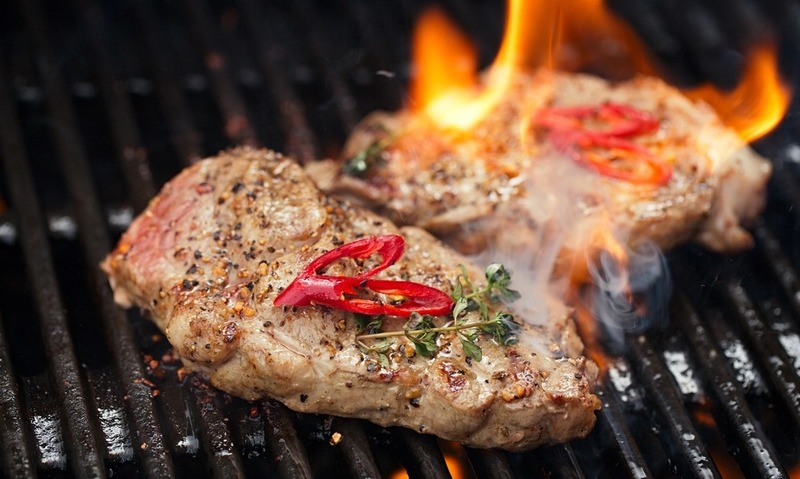 For many, the thought of a barbecue creates the image of a juicy steak. However, if you’re grilling in Portugal I’d urge you to bypass the beef and instead head for the porco preto. This black pork is from iberico pigs who graze on acorns – the same pigs used to make make iberico (or parma) ham – and it’s a revelation. All the cuts you will find are richer and more tender than the mass-produced pork found in many other countries, but look out specifically for secreto, richly marbled with fat, and presa, the premium cut that is an easy match for the finest fillet steak. Don’t be scared to eat it pink if it’s nice and fresh either. A barbecue in Portugal is a true pleasure. A Portuguese barbecue wouldn’t be complete without some sardines, especially if you’re close enough to the Atlantic to feel the breeze! Choose fresh sardines from the market – season with nothing fussier than oil and salt – and don’t even think about scaling and gutting them unless you want the locals to laugh at you! 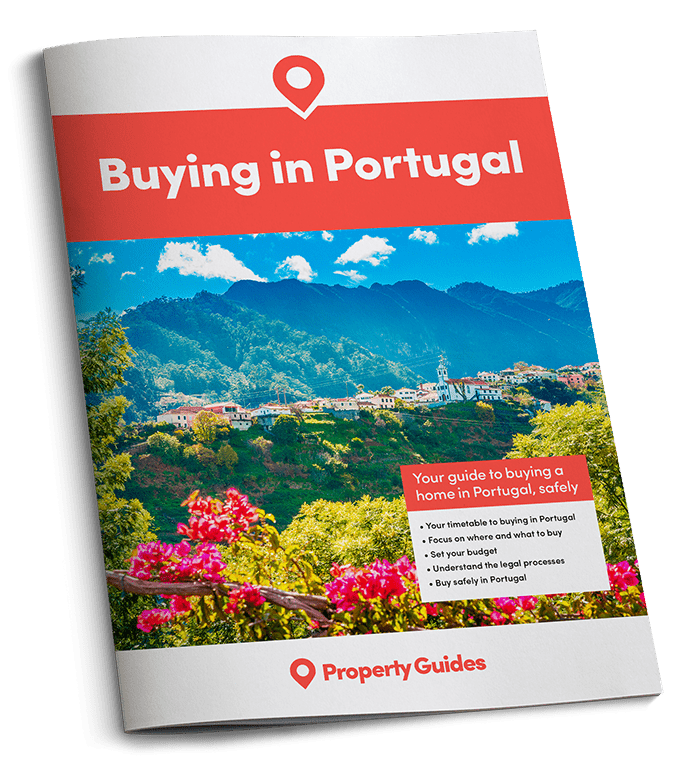 For a county so renowned for seafood, it’s surprisingly difficult to find fresh, raw prawns in Portugal – most are cooked and imported. However, they are readily available, often in really large sizes. Simply toss them in some oil and seasoning, perhaps with some lemon and piri piri, and char them very quickly on a sizzling hot barbecue for a quick but impressive starter. It’s surprisingly difficult to find fresh, raw prawns in Portugal. OK, I know I urged you in the direction of black pork instead, but for some a barbecue isn’t complete without a steak. If you’re one of these people, I’m going to be completely honest with you and suggest you choose really carefully, because steak (and beef in general) can be hugely hit and miss in the country – often bright red in colour, unaged, and a tad chewy. As such, if you’re in a supermarket it is better to pick up aged steak in vacuum-sealed packs, even if it is imported from Spain or further afield. Of course there is good Portuguese beef, but you’ll find it when you become friendly with the local butcher. No Portuguese barbecue would be complete without piri-piri chicken. No Portuguese barbecue would be complete without piri-piri chicken, and helpfully all the supermarkets and butchers sell them pre-spatchcocked ready for the grill. Best of all, even cheap chicken in Portugal is often corn fed and flavourful. Just be careful when cooking it! You won’t want the barbecue too hot, or you’ll burn it before it’s cooked through, and it’s best to continually baste with piri-piri and / or beer to keep it nice and juicy.